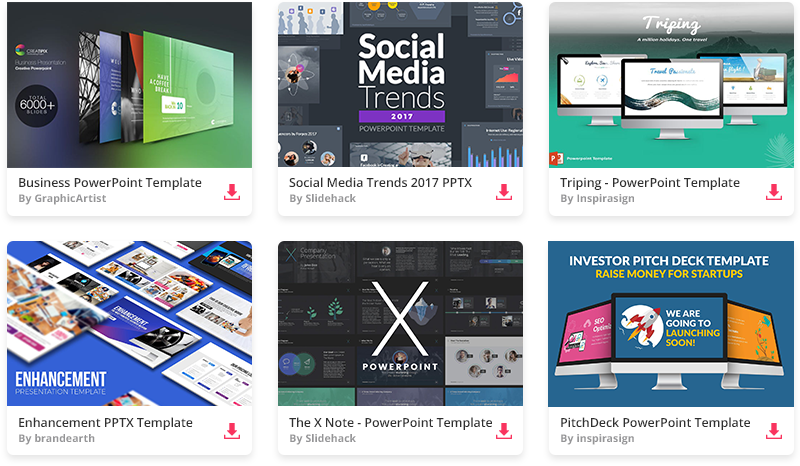 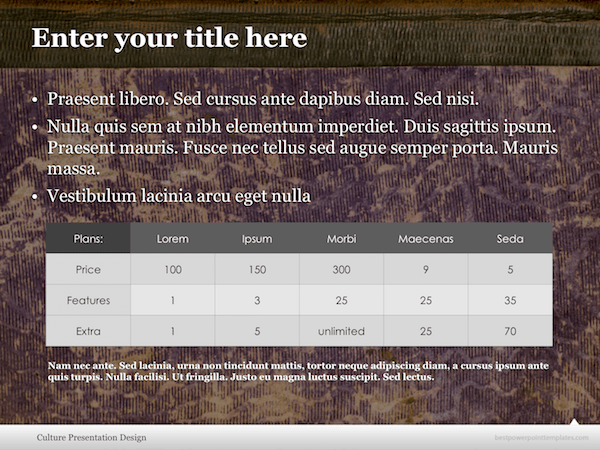 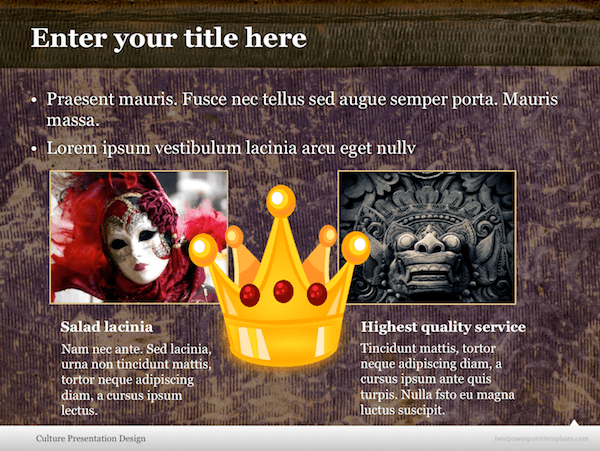 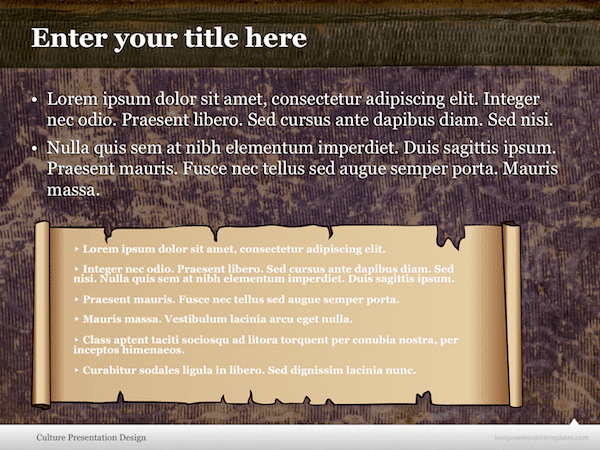 Ancient PowerPoint template - FREE! 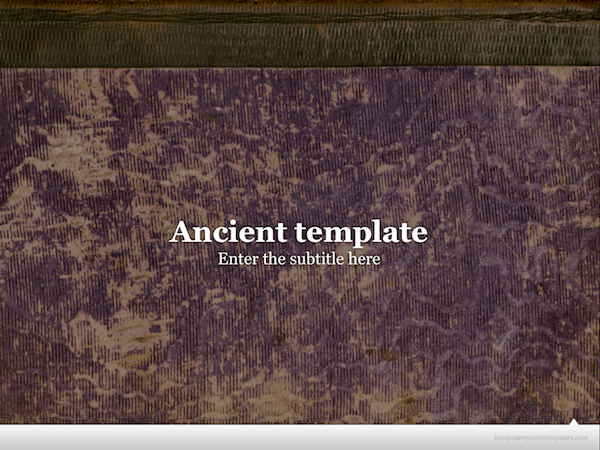 You can download this ancient PPT template and use it absolutely free as PowerPoint presentations of history or antique, etc. 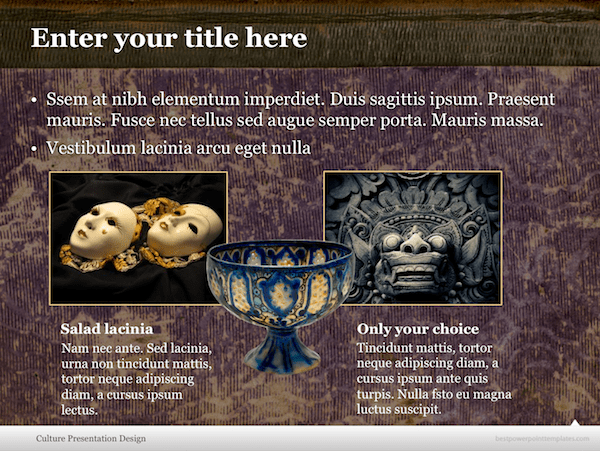 Ancient Greece, Rome or Egypt is a perfect topic for this old theme too. 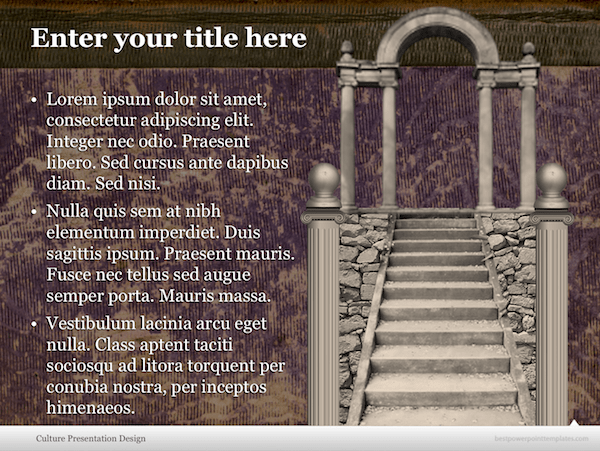 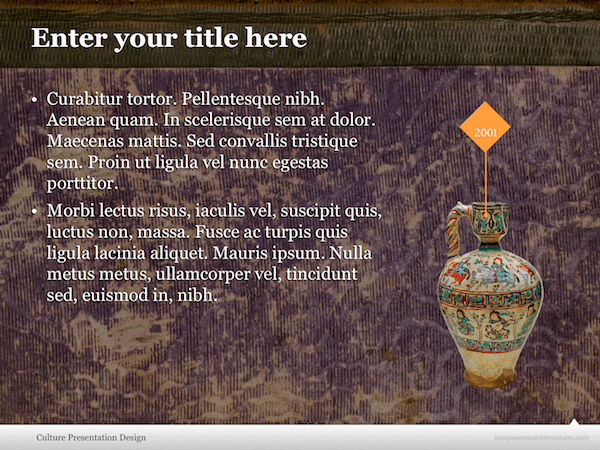 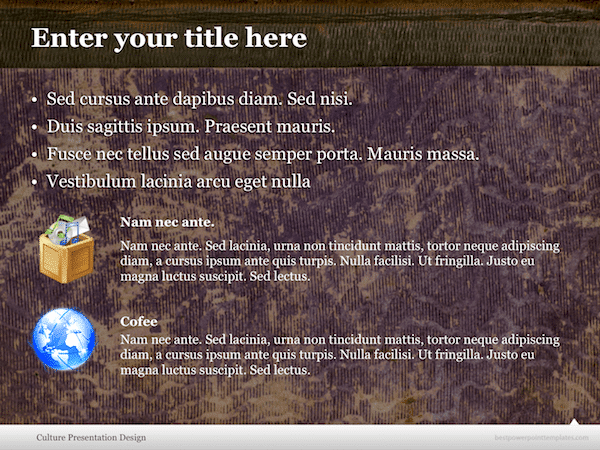 The ancient PowerPoint template has an antique background and can be freely downloaded.